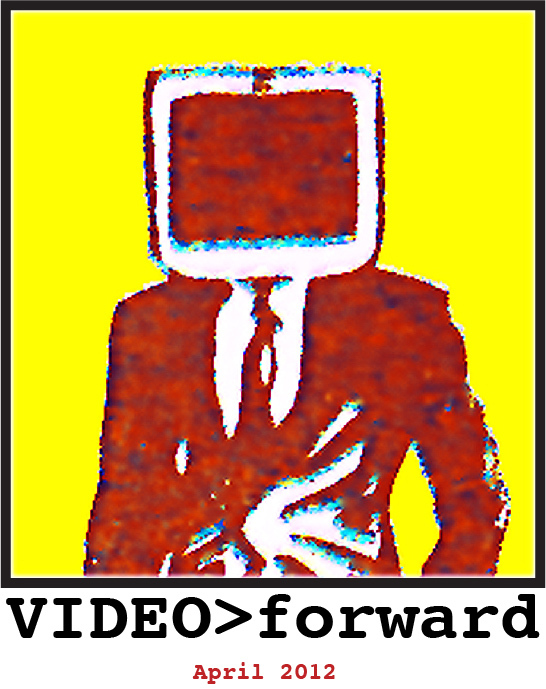 VIDEO>forward is an examination of the Interrelationships of Video Art, Performance, Short Film, Documentary, & Experimental Process Based Art. The purpose of this exhibition is to survey, expose, and raise the awareness of motion related art through the medium of video. 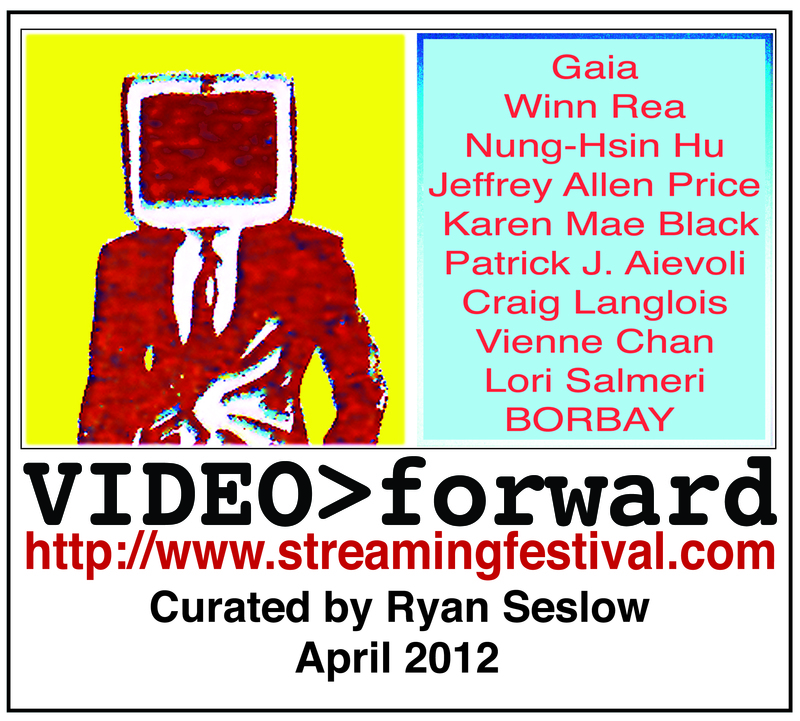 The works exhibited have all been created using a digital video camera and computer based editing software as a means of expression and communication.